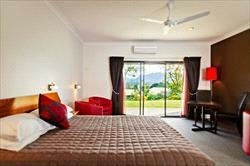 From Bellingen the coast THE MOTOR INN is located on Waterfall Way 1.3 kl from town heading towards Dorrigo. 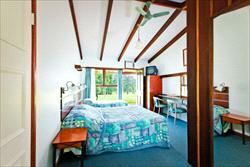 The BELLINGEN VALLEY LODGE is a charming motel set on acres with extensive garden surrounds in a quiet, off the highway location. The motel offers a fully licensed restaurant available Thursday to Saturday nights and conference facilities..
Every room opens onto verandahs offering magnificent mountain and rural scenery. 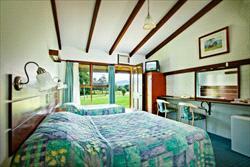 Perfect for weekend breaks or week long holidays. Under 24hrs notice 100% cancellation fee. 24-48 hours notice 50% cancellation fee. 2-7 days 20% cancellation fee. Over 7 days $20 administration fee.